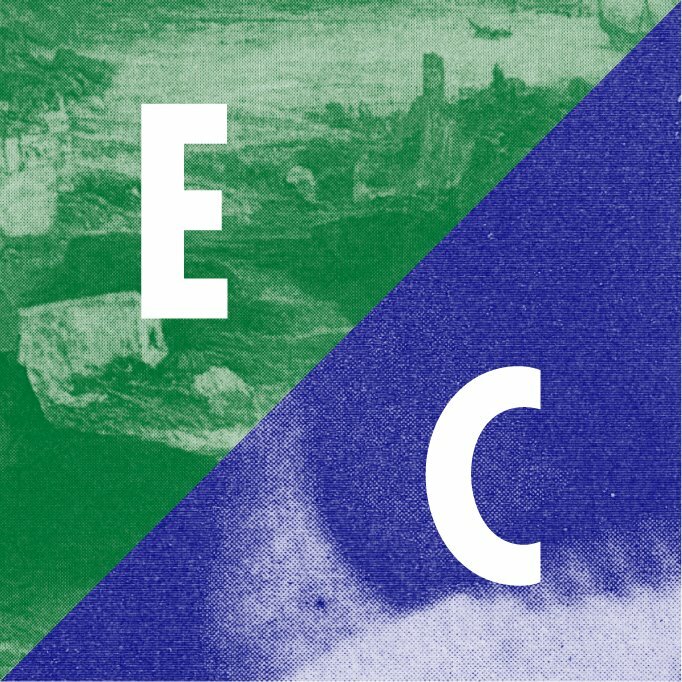 My work will be featured in this group show in Whitechapel. 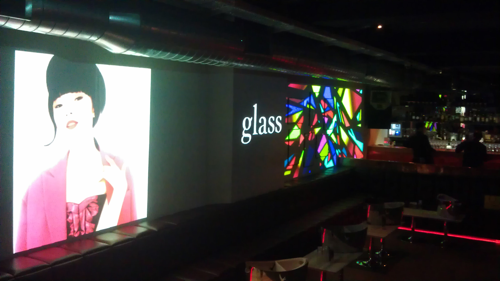 Commission for GLASS Magazine to curate and install artwork and projections for their 3 year anniversary party at BEAT Members Club in Oxford Circus, London. 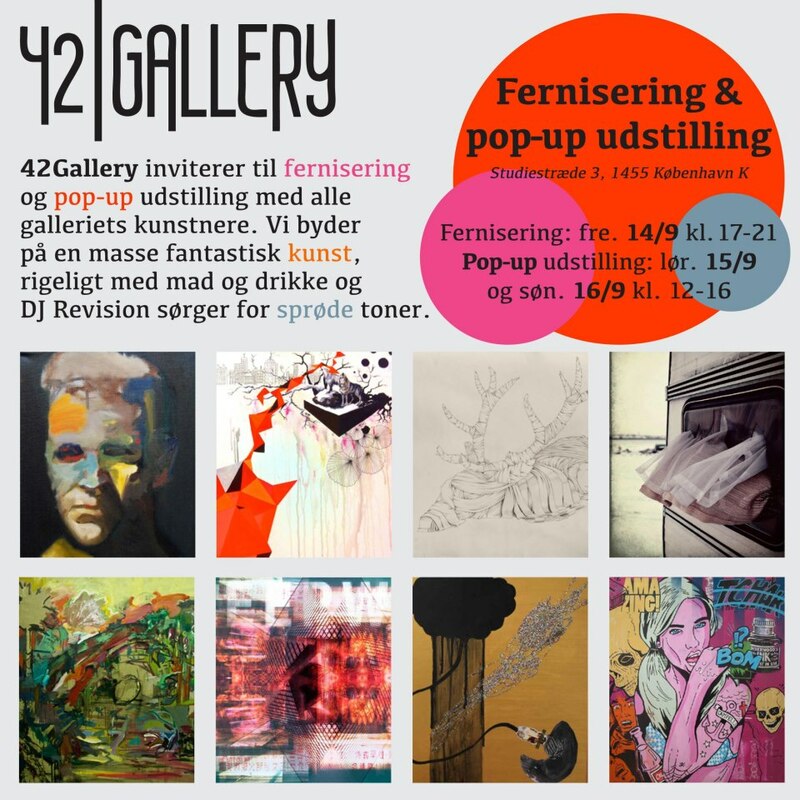 My work will be featured in a group show in Copenhagen on Friday 14 September 2012.